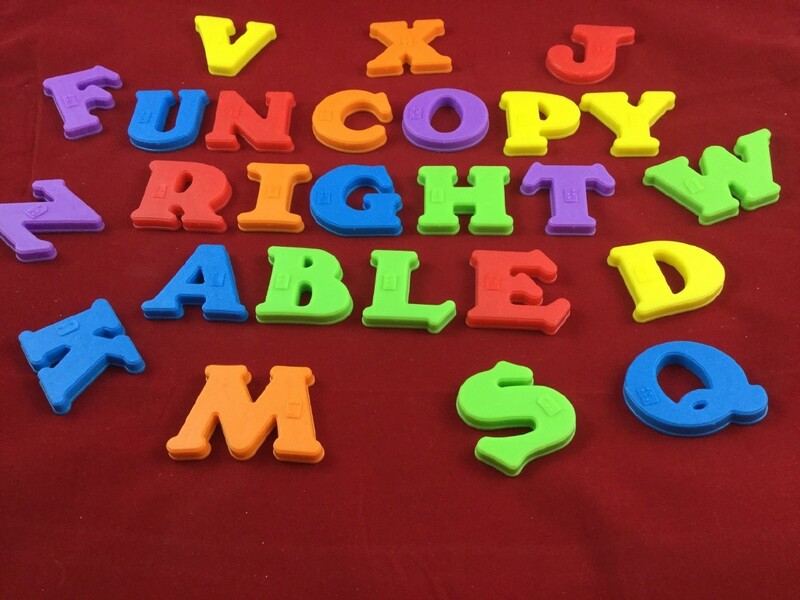 Set of 26 multi-colored 3D letters. Each 1" tall plastic letter sports an imbedded magnet and raised Braille. Pieces are in shape of print capital letter. Make learning Braille a normal and fun part of your child's life. Here's a great learning tool! Not only is each magnetic piece in the shape of the print capital letter, but the Braille equivalent is embossed onto each one as well. 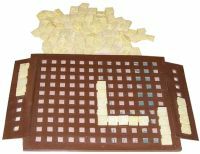 This set includes 26 solid-plastic letters - one for each letter of the alphabet. 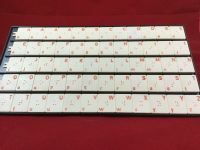 Each magnetic piece is over an inch tall, has a sturdy magnet embedded in the back, and has the corresponding Braille dots embossed on the front. Now blind and sighted people can reinforce Braille skills and practice spelling out words together by sticking the letters onto a refrigerator, filing cabinet, or cookie sheet. And best of all, none of the pieces will slide around while being read by touch! If you'd like to further compliment this set of Braille Magnetic Letters, our Braille Magnetic Numbers (sold separately) make an excellent addition. Whether child or adult, the new braille learner is bound to enjoy forming words, phrases, and entire sentences with both words and letters in them. 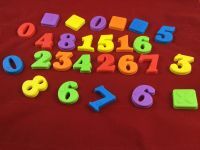 And if you stick your letters and numbers onto a large metal cookie sheet, you'll have ample room to create sentences like "I am 4", "3 + 5 = 8", or "I have 6 toys".